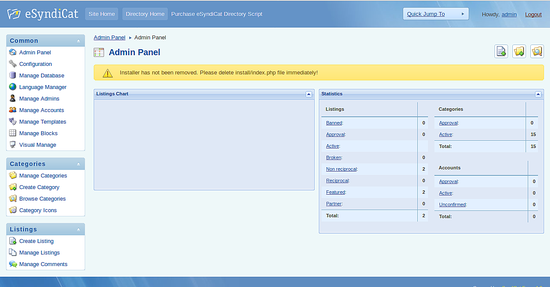 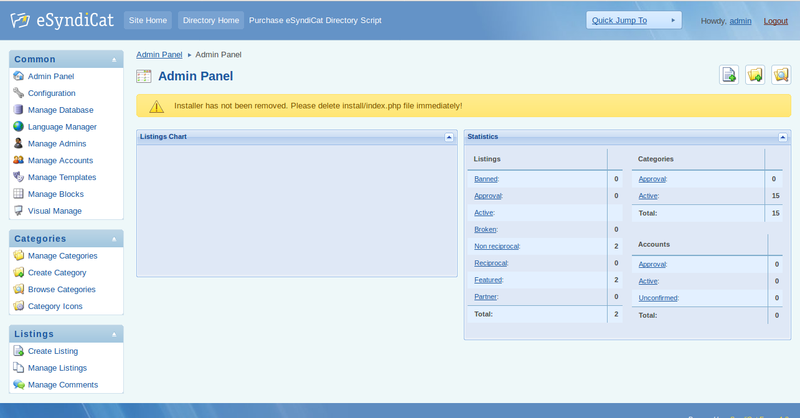 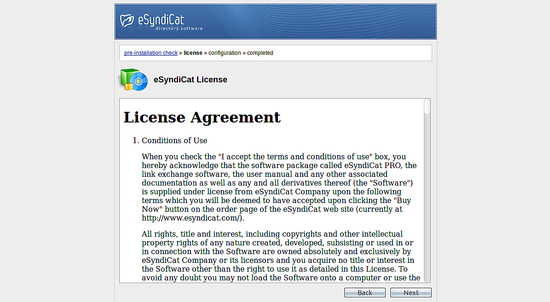 eSyndiCat is a free, open source and one of the most popular PHP directory software that can be used as an addition to your existing site or as a stand-alone platform. 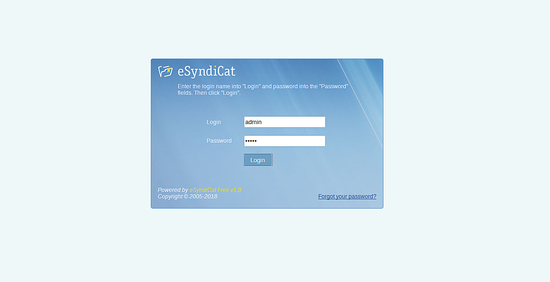 eSyndiCat is the seo-friendly PHP directory script that allows to achieve top rank and take the leading positions in the most popular search engines. 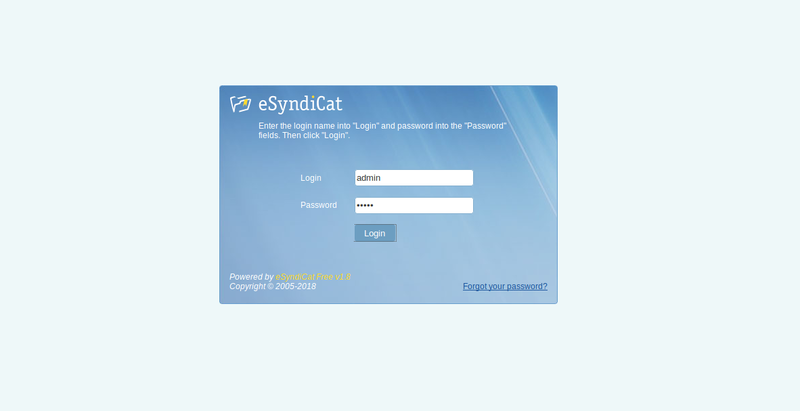 eSyndiCat comes with lot's of features including, SEO friendly URLs, Custom meta for pages, Clean HTML layout structure, Spider friendly structure and much more. 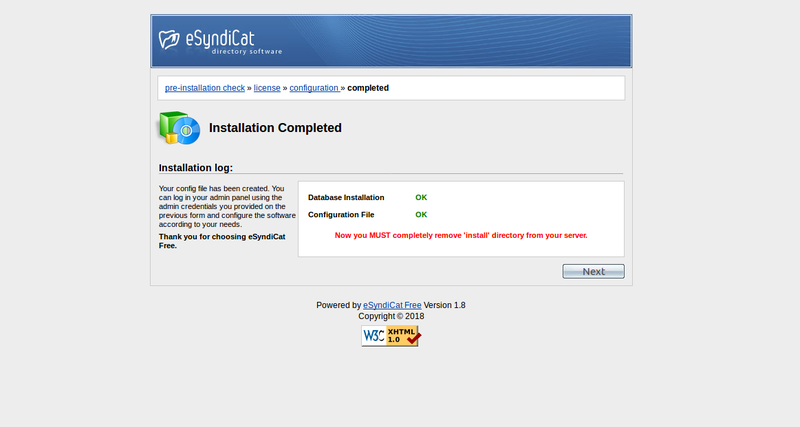 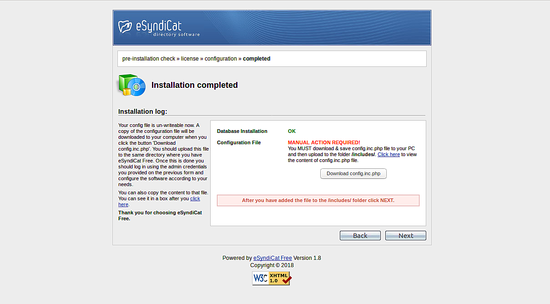 In this tutorial, we will learn how to install eSyndiCat on Ubuntu 16.04 server.